Our research center focuses on physics of quantum beams and their interaction with matter for fundamental research and practical analysis. 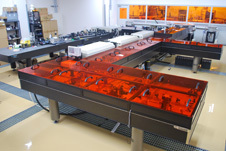 We have world-class expertise in neutron optics, particle beam accelerator, soft-X-ray diffraction, electron microscopies, and high power lasers. 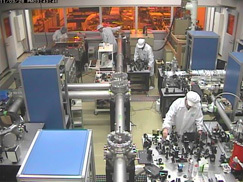 We are studying particle beam science which includes novel particle beam generation, acceleration and manipulation for fundamental sciences as well as for practical applications, such as new materials and cancer therapy. We also concentrate on electromagnetics design such as Neutron Optics, including neutron beam focusing to highly enhance their efficiency for advanced measurements. We are the first in the world to demonstrate active neutron acceleration in order to seek the neutron Electric Dipole Moment. 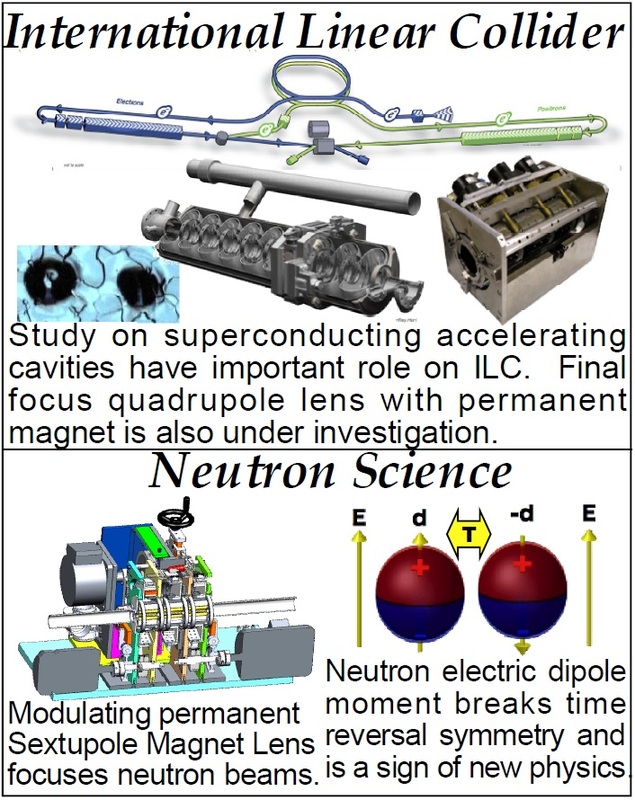 In addition, we contribute to advanced fault detection techniques for the International Linear Collider project superconducting accelerating cavities. Ultra-intense and ultra-short pulse laser-matter interactions and their applications are studied. The physics of laser produced radiation and its application on analytical science are investigated. 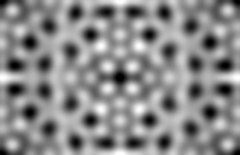 Using laser produced plasma electrons, ultrafast electron diffraction is developed. The interactions of femtosecond laser pulses with surface plasmas are studied to interpret the physics of laser nano-ablation, self-organization of periodic structures on surfaces, phase transition and so on, and the new material science of laser nano processing and material reforming is developed. Ultra intense femtosecond laser system T6-laser.The power amplifer. The room for experiments of laser irradiation on matters. To investigate the structure of the interface in thin films, surface chemical reactions, and the formation of nanomaterials, we utilize direct imaging of the structural arrangement of atoms or molecules by high-resolution electron microscopy and scanning probe microscopy. 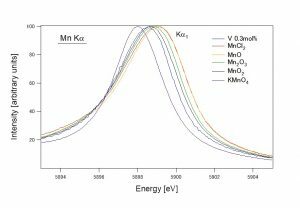 Local electronic structure analysis and elemental mapping are also performed to explore chemical information by measuring the energy of inelastically scattered electrons. 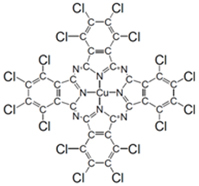 Annular bright-field image of a copper hexachlorophthalocyanine crystal and its molecular structure. Our laboratory analyzes the electronic state of atomic or molecular structure in materials, which are obtained from diffraction images and spectra observed by X-ray irradiation of these substances, respectively, to elucidate chemical and physical properties. Our main themes are (1) high-resolution experimental and theoretical studies on the natural width of elements in materials(*), (2) the chemical shifts in the various compounds using the double-crystal x-ray spectrometer; quantitative analysis of various valence elements（left Figure), (3) structural determination of novel protein molecules and their complexes, and (4) the measurement of absolute photon energy of the diagram lines using the 4-crystal x-ray spectrometer. Chemical shifts in Mn Kα1 spectrum of various Mn compounds. 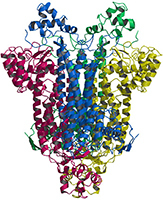 The three-dimensional structure of a protein.